Located in the California MarketPlace and Camp Snoopy. 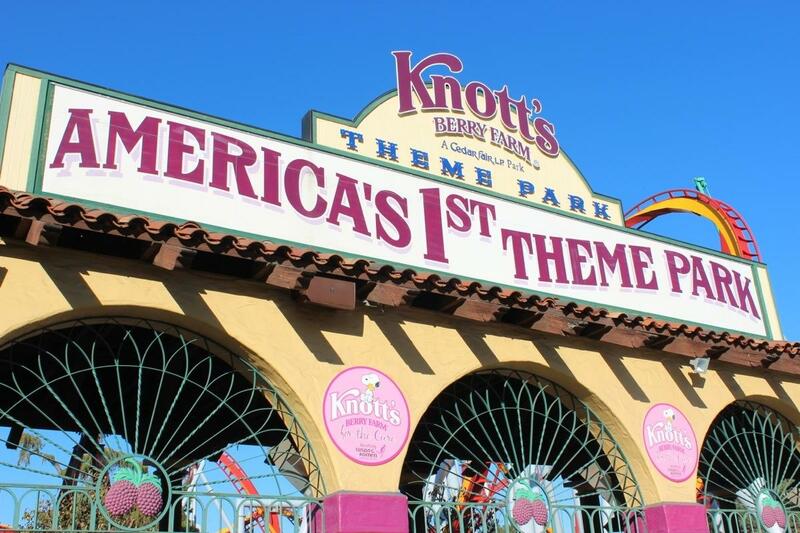 Knott's Berry Farm in Buena Park, California provide baby-changing and nursing mothers stations for moms who want to breastfeed or breastpump in a more private or quiet setting. These lactation rooms are available in the California MarketPlace and Camp Snoopy. Comfy chairs to sit and nurse or express milk with a breastpump, the door can be locked.